Here are state rankings for the track and field relays heading into the NJSIAA championships. 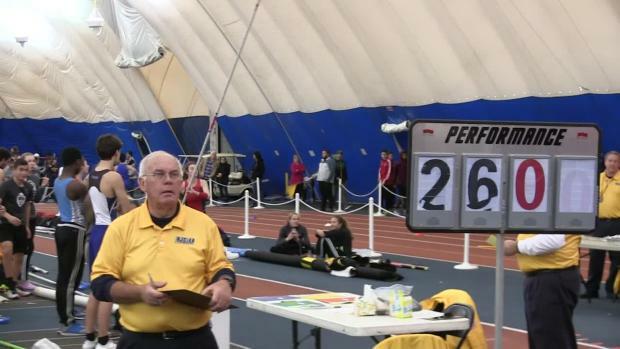 And an exciting relay season has finally brought us to the NJSIAA State Relay Championships. Some quick fun notes about the upcoming meets. The boys and girls leaderboards when combining every state relay championship meet. Announcement from the NJSIAA about revisions to the regulations. The online entry pages for state relays have opened. 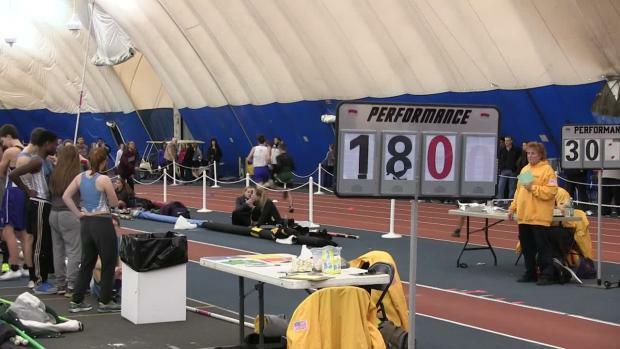 State Relays have come and gone along with plenty of other action around the country, catch up with what's been going on. Here is a list sent over by the NJSIAA of teams who had not entered online registration as of 10:00 am January 10th. The top 25 all-time rankings for the girls track relays and field individuals at the John Bennett Indoor Complex "The Bubble". 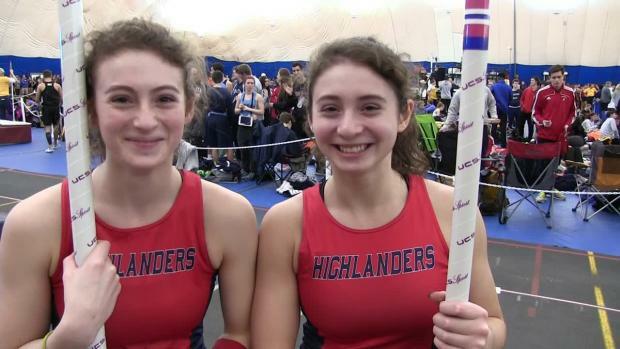 The Group 2 State Relays had a few record breaking performances. 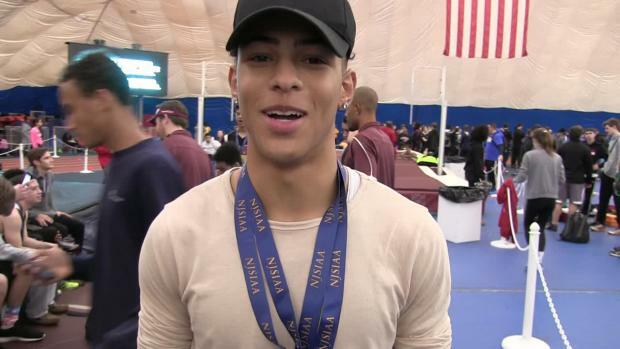 Just in case you missed any of our state relays coverage here is a hub for you to catch up.